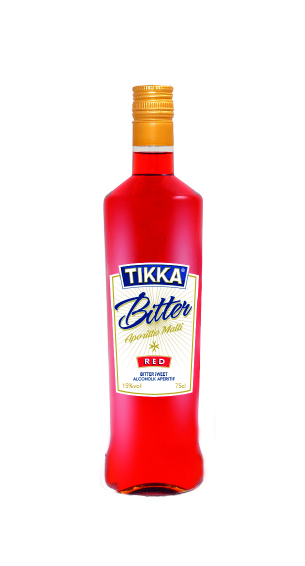 Tikka Bitter Red is Malta’s first Aperitif. 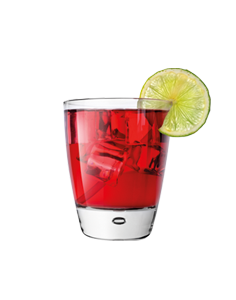 It is made with an infusion of bitter herbs and natural essences, which makes it an excellent base for a wide range of cocktails. 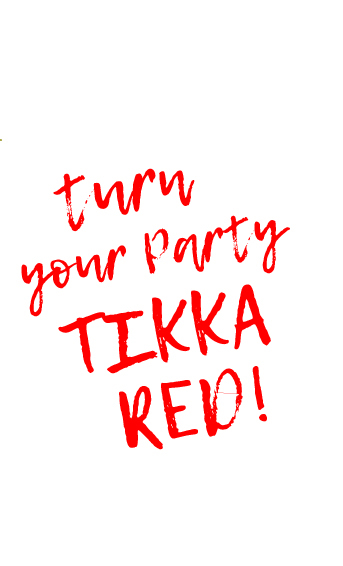 Its vibrant red colour, intense aroma and pleasant flavour, makes Tikka Bitter Red a passionate drinking experience. Best served chilled or on the rocks.